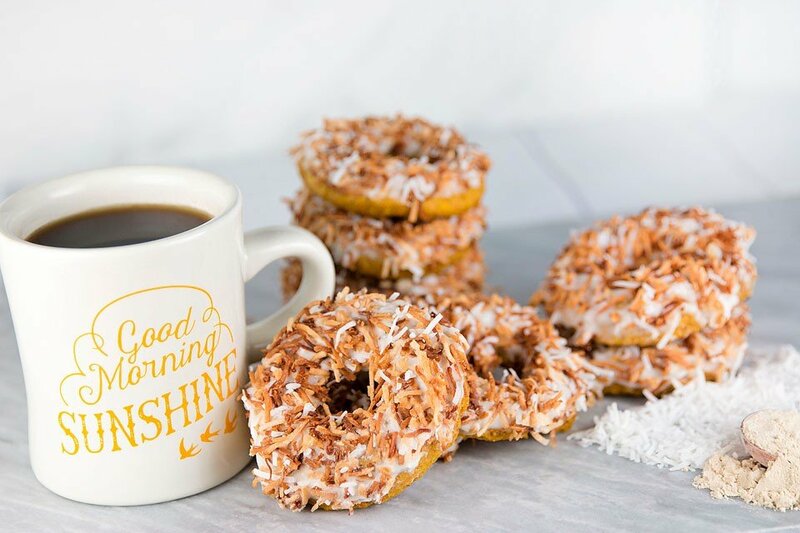 This recipe for Pumpkin Coconut Vegan Donuts uses pumpkin puree, whole wheat flour and coconut sugar. Don’t be intimidated with the donut shape. 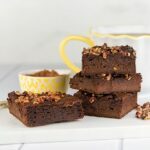 These are super easy to bake with a donut pan! 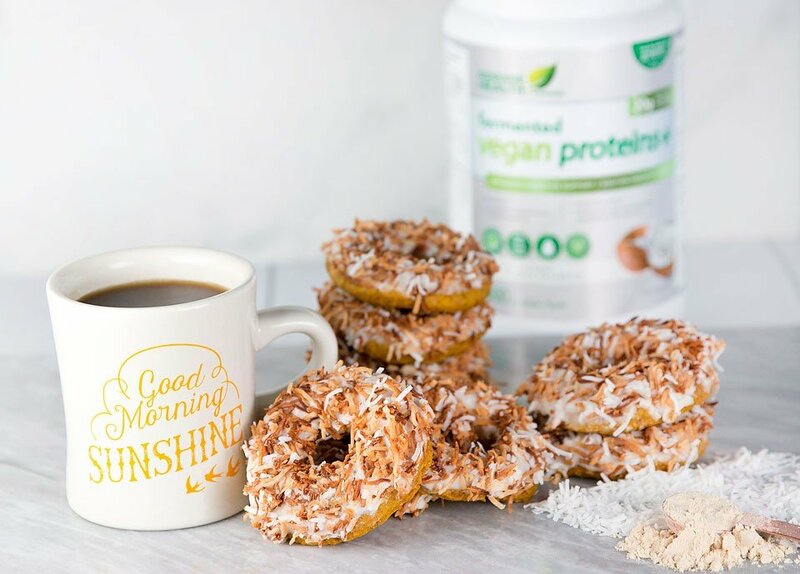 These Pumpkin Coconut Vegan Donuts are made with fermented vegan proteins+ which is a versatile protein and the perfect addition to any smoothie or baked recipe. I love how the smooth texture of this protein easily incorporates into what I am making. 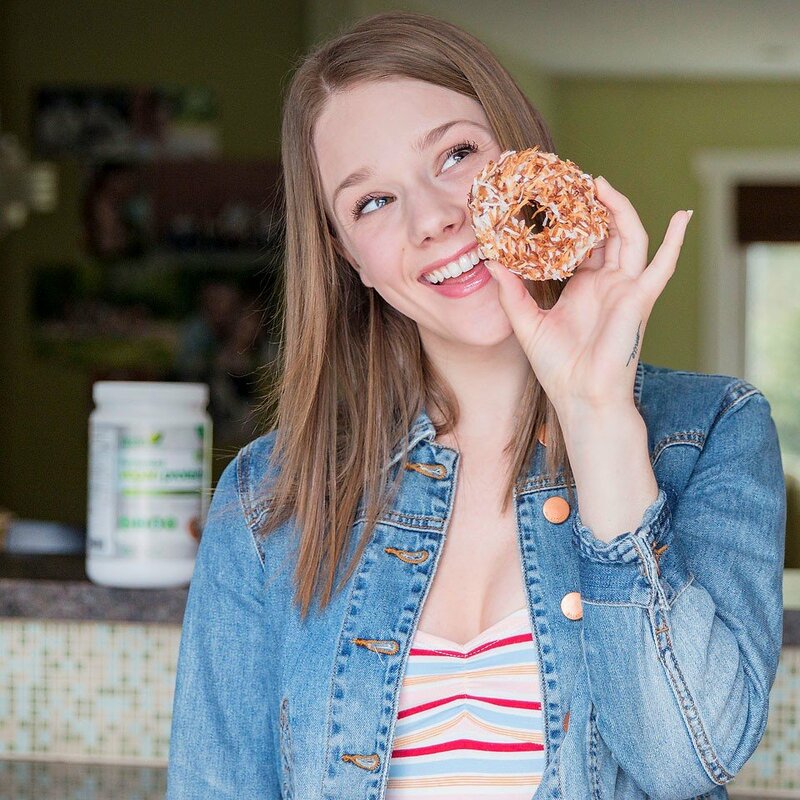 I also totally love the NEW natural coconut flavour of the fermented vegan proteins+ used in these donuts. 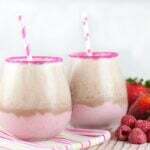 fermented vegan proteins+ is available in coconut (which I used in this recipe) and chocolate, unflavoured and vanilla at your local health food, grocery and drug retailers. They also have delicious, portable bars! Visit the Genuine Health website to find a store near you. Preheat oven to 350 degrees F. Prepare the donut pan by whipping down with coconut oil. Set aside. In a separate bowl, whisk together the pumpkin puree, melted coconut oil, vanilla and coconut milk. Gently fold the wet mixture into the dry mixture being careful not to over mix. Spoon mixture into a zip bag or a piping bag. Cut the tip and squeeze mixture into the prepared donut pan. Bake for 15 minutes. Transfer the donuts to a wire rack to cool. 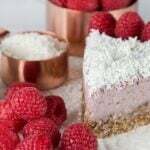 Melt the coconut oil for the topping and set aside. Mix the sugar and oil together in a bowl until smooth. 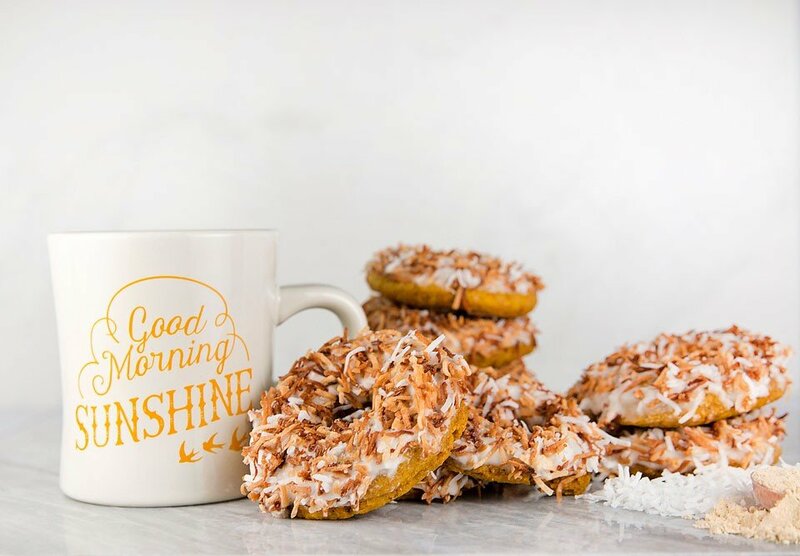 When the donuts are cool, dip them in the frosting and then roll them in the toasted coconut flakes mixture.